Last week our cross country runners travelled to Thurles with Mr. Prout to take part in the annual cross country competition. It was a very enjoyable and successful day for the school. Well done to our medallists Mícheál Moylan (1st place), Ruth Kennedy (2nd place), Jane Boland, Diarmuid Moloney, Dara O’Dwyer and Conor Hodgins. We were very proud of all of our athletes who ran extremely well and were a credit to Carrig N.S. 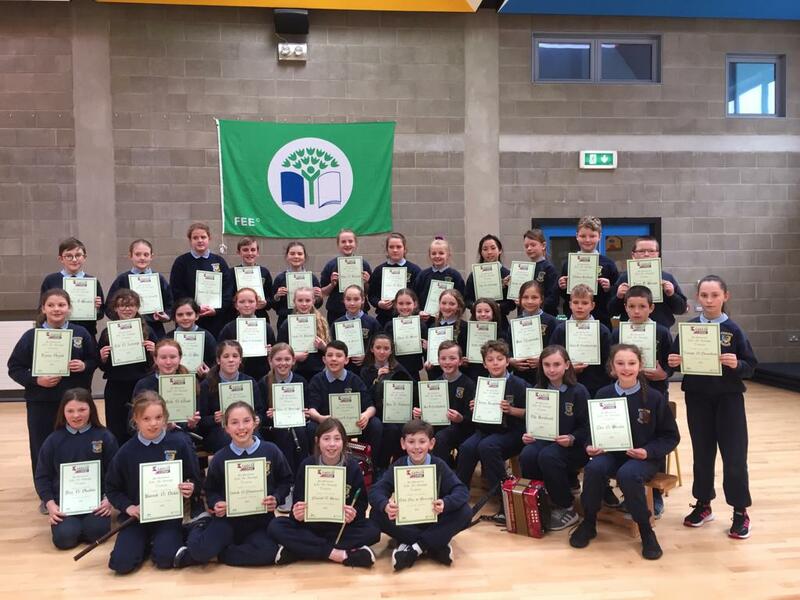 Clockwise from top left: 5th & 6th Class girls, 5th & 6th Class boys, 3rd & 4th Class boys, 3rd & 4th Class girls.